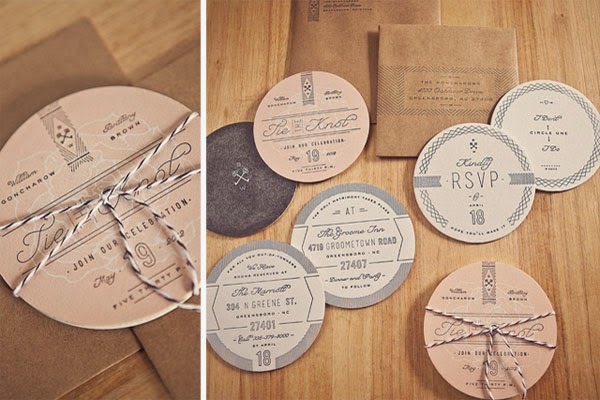 In most weddings, the invitations are the ones that help to speak of what the guests are to expect from the wedding. From the cards they will be able to judge if a wedding will be glamorous or if it going to be an ordinary wedding. It is for this reason that people will go out of their way to ensure that their wedding invitations send the right message. 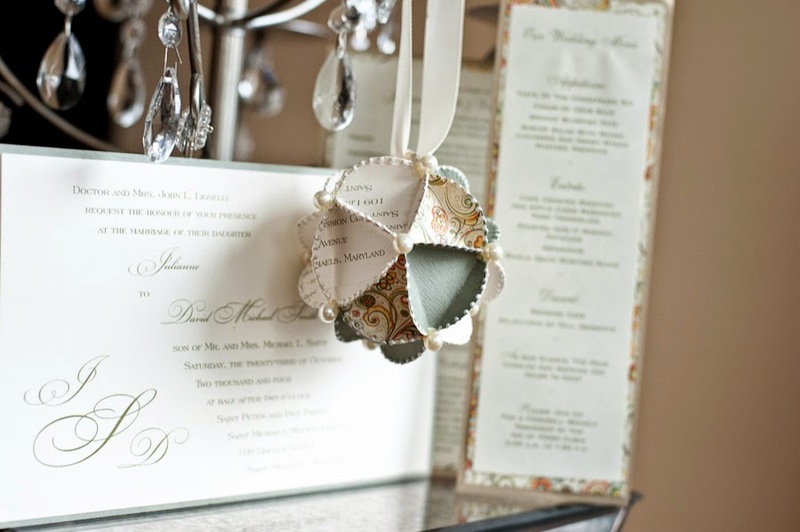 Apart from these the wedding invitations also tell of the story of the couple that culminated to the wedding day and one way of doing this is through the use of personalized wedding invitations. Personalizing wedding invitations means using some items on the card to reflect the personality of the bride and groom. 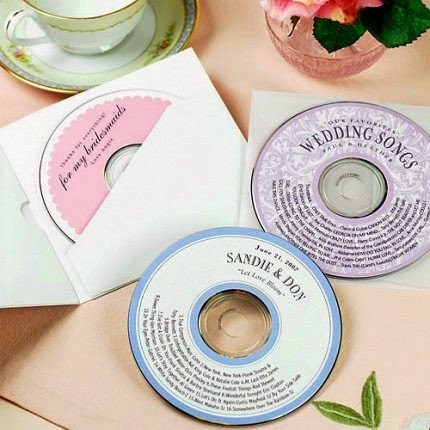 These days many couples have opted to choose items such as special songs, poems and photos for their invitations. 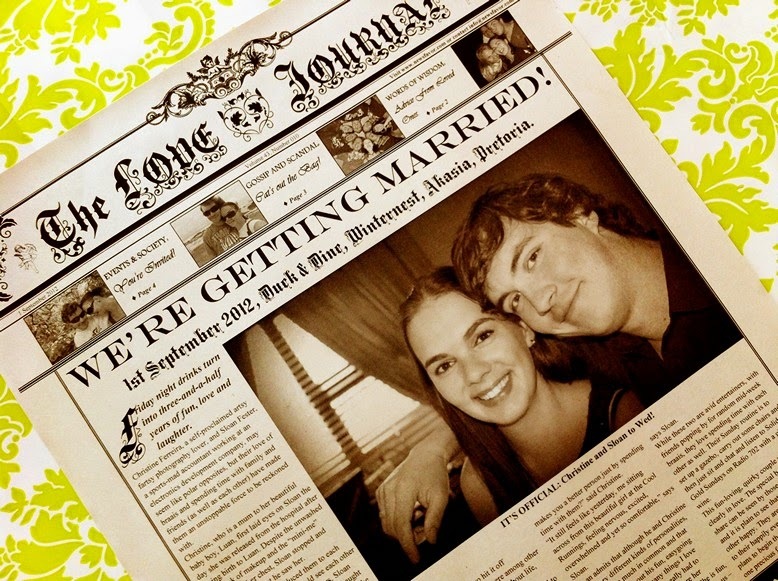 It is not strange to find couples coming together with friends to work on their personalized wedding invitations. This often works for the couples that are planning the wedding on a shoe string budget and for those are skilled in this kind of thing. There are quite a number of websites that have free templates that could be used for making the invitations in case on is stranded but still wants to be unique. Among the details to include in a personalized wedding invitation is the venue of the wedding, the names of the families, the time when guests should be seated and so on. Couples who choose to make their own invitation cards should also know that they may be required to take care of envelopes as well. It will also be upon them to know the printing deadlines and such kind of stuff. Then there are those people who do not have the necessary skills and still want their invites to be personalized. For this group the only solution will be to hire a designer to handle the job for them. While there are some designers who will make the couple dig deeper into their pocket for the money to cover the costs of designing the cards, there are those who are fair and will provide cheaper services. When dealing with a designer it is also important that the couple stresses the importance of the designer meeting the deadline they will set. If there are any discounts for the couple as they will be making the designs in bulk is another thing they should look into before settling on a particular designer. Personalized wedding invitations are in some instances done on personalized stationery and this kind of stationery usually comes with the printed message from the couple either on the main card on in a small insert that is placed inside the card.